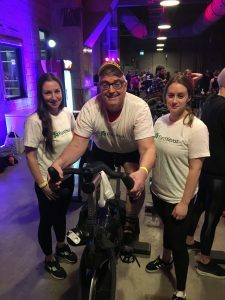 On Saturday March 31, three of our team members participated in the 1st Annual Blood Sweat & Spin in support of the London Regional Cancer Program which raised over $40,000! 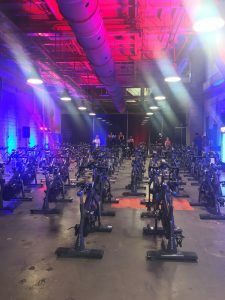 The ride specifically benefited blood cancer initiatives, the Gene Goodreau Patient Assistance Fund and the C7 inpatient unit. Over the course of the three hour ride, our team cycled a combined 90.5 kms. 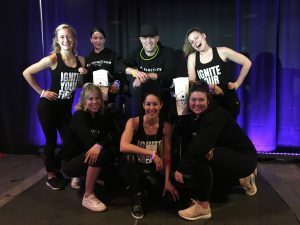 A huge thank you to April Crake, the Hi-Ignition team, The Factory and all other sponsors!